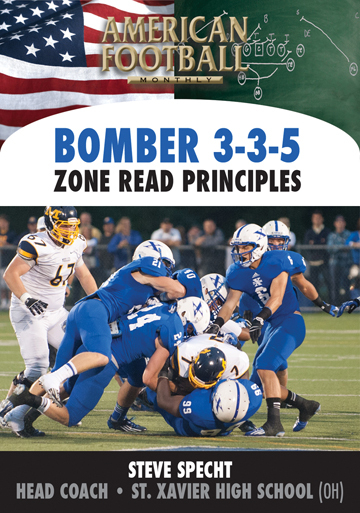 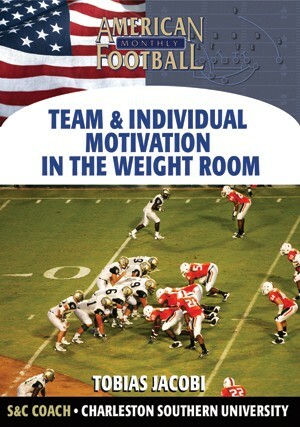 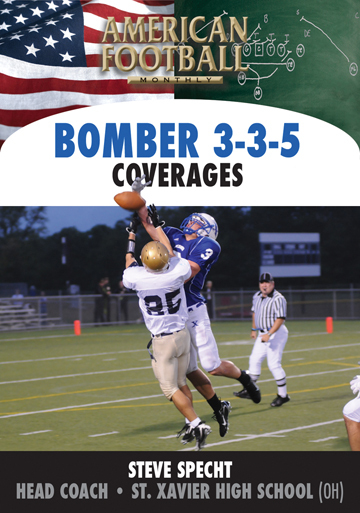 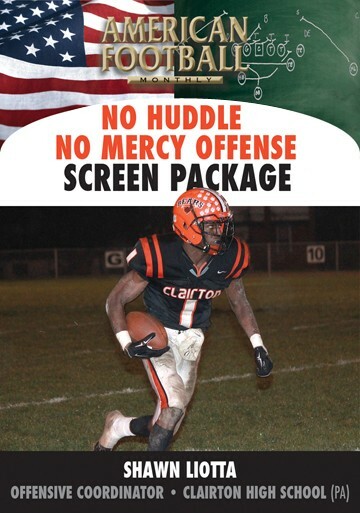 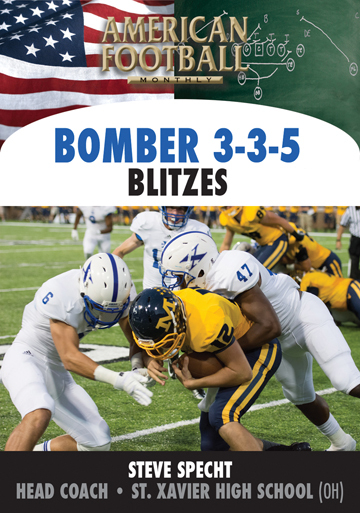 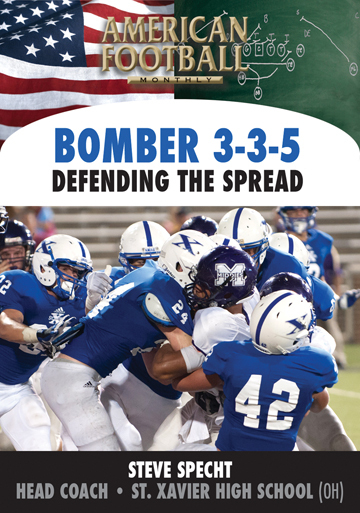 After implementing the double slot option offense, Coach Martin found that defensive coordinators were wisely keying on the motion by slanting their front and sending linebackers to a specific gap which created problems for his offense. 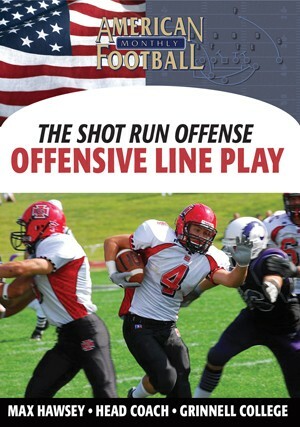 In addition, he found it difficult to get his slots in a position to run downhill and not run sideline to sideline. 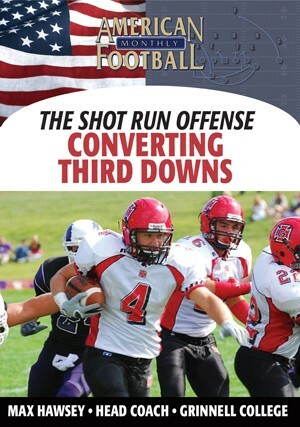 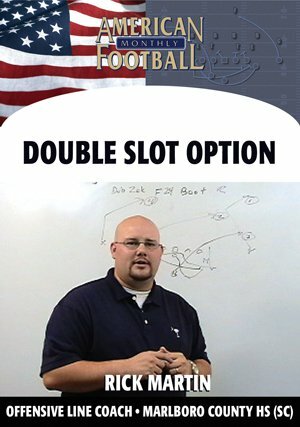 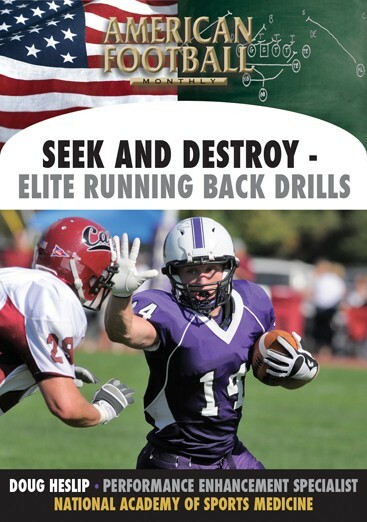 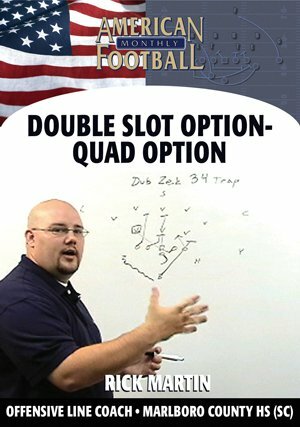 With these two issues facing his double slot option, he developed the Quad Option - the concept of running the option with four players.
. 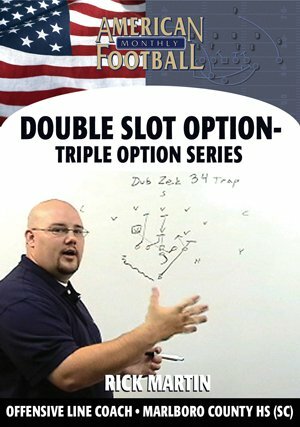 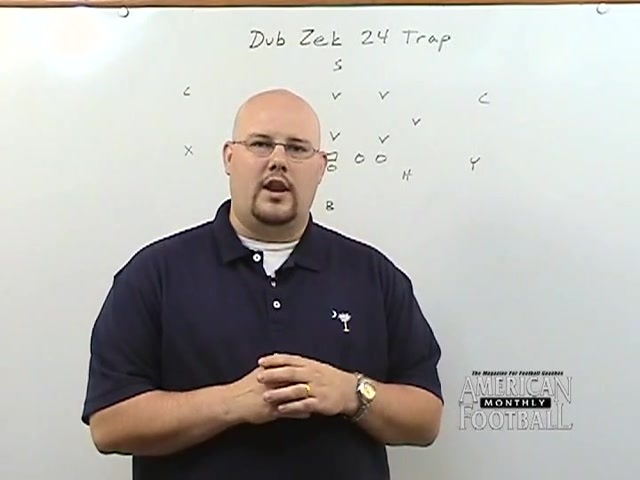 The theory of the Quad Option - 34/35 Trap.
. How the Quad Option can eliminate problems with your trap with the inside veer.
. 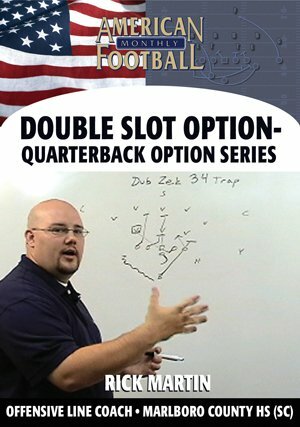 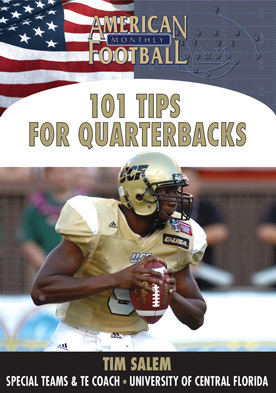 The Quarterback Keep in the Quad Option.